This is a one-day event which will be held on Wednesday 26th May at the Council Room, located in the South Wing off Gower Street, at the University College London. 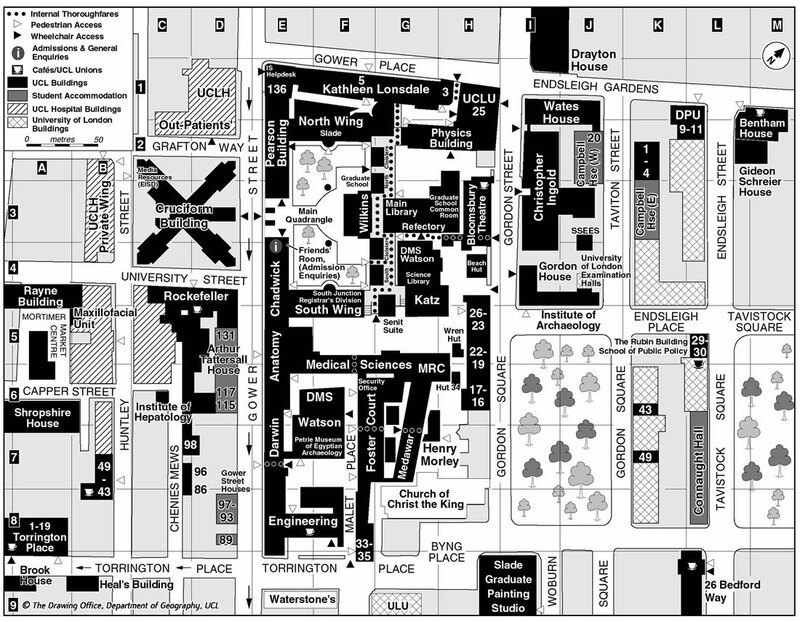 Click here for a map of the main UCL site. The South Wing is at map reference E5. The aim of the meeting is to allow users to discuss issues arising from the upgrade of the HPCx service with members of the HPCx support team. The morning session is, by request, targeted specifically at users from NERC consortia, while the afternoon session is open to all users. We will present a couple of talks on our own experiences from the support side, but we are very keen to have as much input as possible from HPCx users. This will be a fairly informal event where we hope to spend most of the time discussing issues that are raised during the course of the day. If you would like to attend either of these sessions, please email Kevin Stratford at k.stratford@epcc.ed.ac.uk.